The great freedom fighter GK Gokhale had once said, ‘What Bengal thinks today, India will think tomorrow,’ and as the election season sets in, the unprecedented war between Center and Mamata Banerjee will definitely take a toll on the Indian politics. The Mamata Banerjee government in West Bengal is all out to minimize the effect and powers of the CBI, which has been a ‘caged parrot’ since the Supreme Court termed it in 2012. 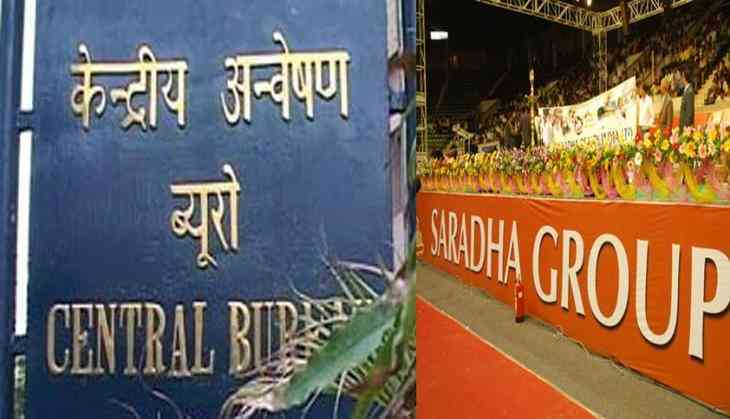 Now, the case has reached the apex court, after the West Bengal police detained CBI officials who were out to investigate the Saradha Chit Fund scam, allegedly linked to the Trinamool Congress. Yesterday, the fiasco started when the CBI, after several summons, declared that West Bengal Police Commissioner Rajeev Kumar was “absconding” as he was ‘wanted in the Saradha chit fund scam,’ but CM Mamata Banerjee cleared the air that its a political vendetta and Center is misusing its power.